BOWMAN, D. (Org.) ; Anne Dijstra (Org.) ; FAUTZ, C. (Org.) ; GUIVANT, J. S. (Org.) ; KONRAD, K. (Org.) ; SHELLEY-EGAN, C. (Org.) . The politics and situatedness of emerging technologies. 1. ed. Berlin: Akademische Verlagsgesellchaft- AKA, 2017. v. 1000. 187p . BOWMAN, D. (Org.) ; Dijsktra, A. (Org.) ; FAUTZ, C. (Org.) ; GUIVANT, J. S. (Org.) ; Konrad, K. (Org.) ; Van Lente, H. (Org.) ; WOLL, S. (Org.) . 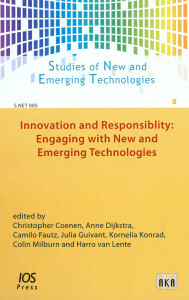 Responsibility and Emerging Technologies: Experiences, Education and Beyond. 1. ed. Berlin: Aka, 2016. v. 800. 375p . BOWMAN, D. (Org.) ; FAUTZ, C. (Org.) ; GUIVANT, J. S. (Org.) ; KONRAD, K. (Org.) ; VAN, L. H. (Org.) ; WOLL, S. (Org.) . 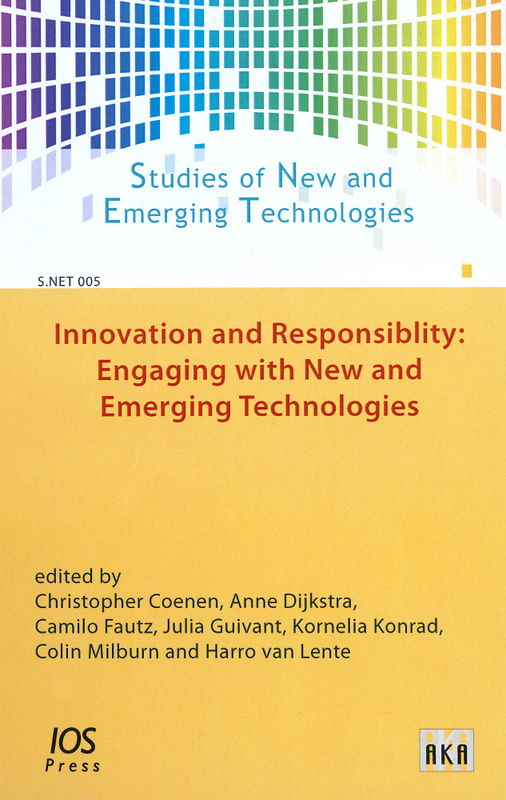 Practices of innovation and Responsibility: Insights from Methods, Governance and Action. 1. ed. Amsterdam: IOS Press, 2015. v. 1500. 237p . COENEN, C. (Org.) ; DIJKITRA, A. (Org.) ; FAUTZ, C. (Org.) ; GUIVANT, J. S. (Org.) ; KONRAD, K. (Org.) ; VAN LENTE, H. (Org.) . Innovation and responsibility; engaging with new and emerging technologies. 1. ed. Berlin: Aka; Ios Press, 2014. v. 1000. 186p . GUIVANT, J. S. (Org.) ; JACOBI, P. (Org.) . Perspectivas socio-ambientais: desafios teóricos e agendas públicas em 10 anos da ANPPAS. 1ra. ed. São Paulo: Annablume, 2012. 284p . 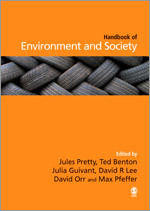 The Sage Handbook on Environment and Society. London: Sage, 2007. 640 p.
Edited by: Jules Pretty (University of Essex), Andy Ball (University of Essex), Ted Benton (University of Essex, UK), Julia Guivant (Federal University of Santa Catarina, Brazil), David R Lee (Cornell University), David Orr (Oberlin College), Max Pfeffer (Cornell University), Hugh Ward (University of Essex, Wivenhoe Park, UK). GUIVANT, J. S., SCHEIBE, L. F., ASSMAN, S. Desenvolvimento e Conflitos no Ambiente Rural (Development and Conflicts in the Rural Environment). Florianópolis : Insular, 2005, v.1. 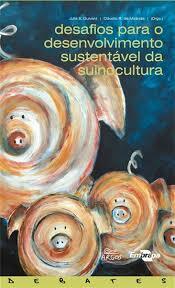 GUIVANT, J. S., CLAUDIO MIRANDA (Challenges for the sustainable development of swine production). Chapecó : Argos, Embrapa, 2004 p.322. (Interdisciplinary studies in social sciences). Florianópolis : Cidade Futura, 2003 p.387. 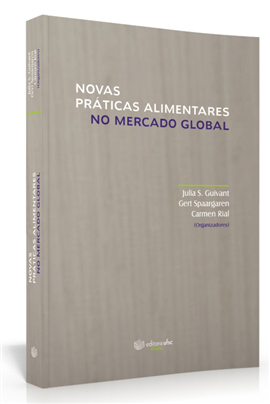 GUIVANT, J. S., SCHERER-WARREN, I., VIOLA, E., VIEIRA, P., KRISKHE, P. Meio Ambiente, desenvolvimento e cidadania: desafios para as ciências sociais ( Environment, development and citizenship: challenges for the social sciences). 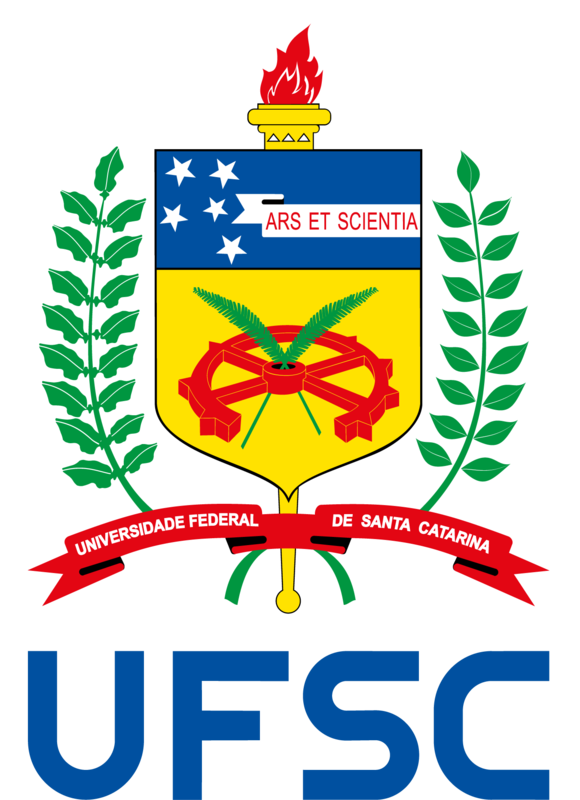 Florianópolis/São Paulo : EDUFSC/Cortez, 2001 p.217.